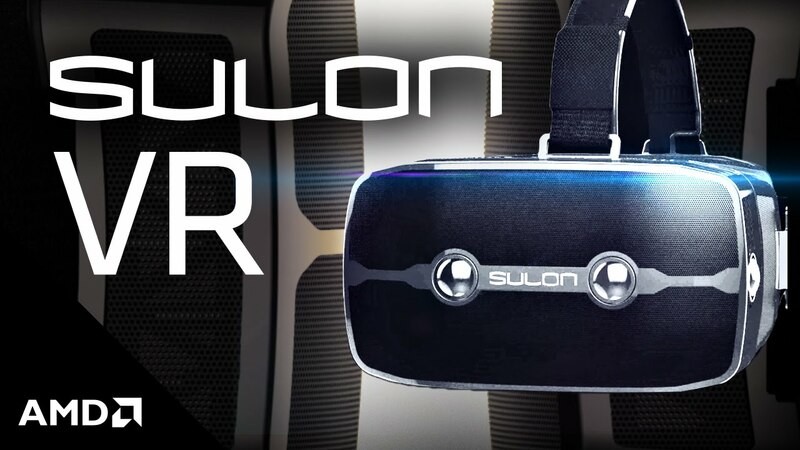 Sulon is offering a sneak peek of the Q VR headset. The Sulon Q incorporates both AR and VR, and is being billed as an “all-in-one, tether-free, ‘wear and play'” headset, which also incorporates spacial computing features that work with Windows 10. Powered by an AMD processor, Sulon says the Q boasts “console-quality” graphics, without needing to be attached to a computer or console.